Daenel selected this photo as she thought this would give us inspiration for spring which is just around the corner! So, has the photo sparked any creative outfit ideas, yet? 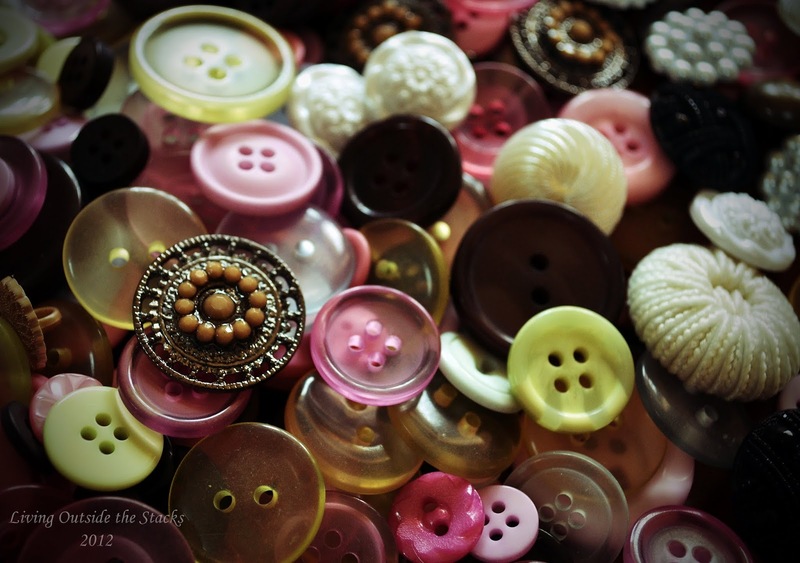 I see polka dots, pink, green, white, gold, pearls, orange... What do you think you'll wear? I'm excited to see your interpretations! 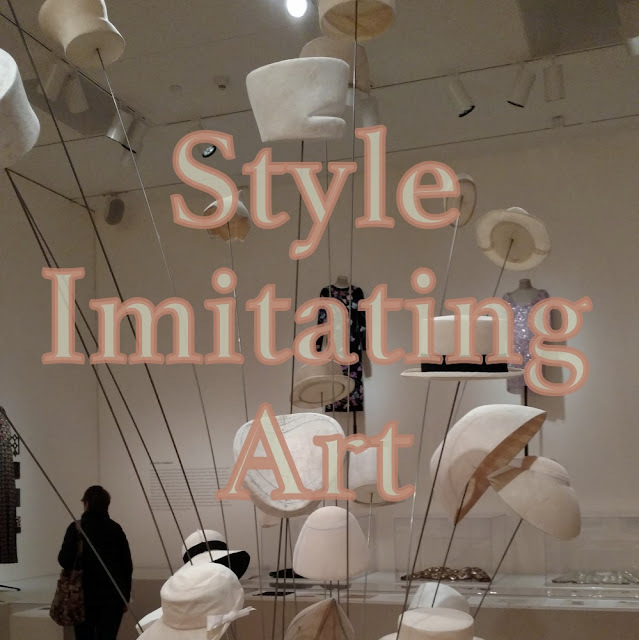 Send a picture of your Style Imitating Art inspired outfit to Daenel at livingoutsidethestacks@gmail.com by Tuesday, March 12. Daenel will share the submissions on her blog on Wednesday, March 13.